Take a tour of my home, space by space, and discover the light and bright cottage paint colors I’ve used on my walls and in my furnishings. Who here has ever stood in front of a wall of paint chip samples, and felt complete overwhelm? 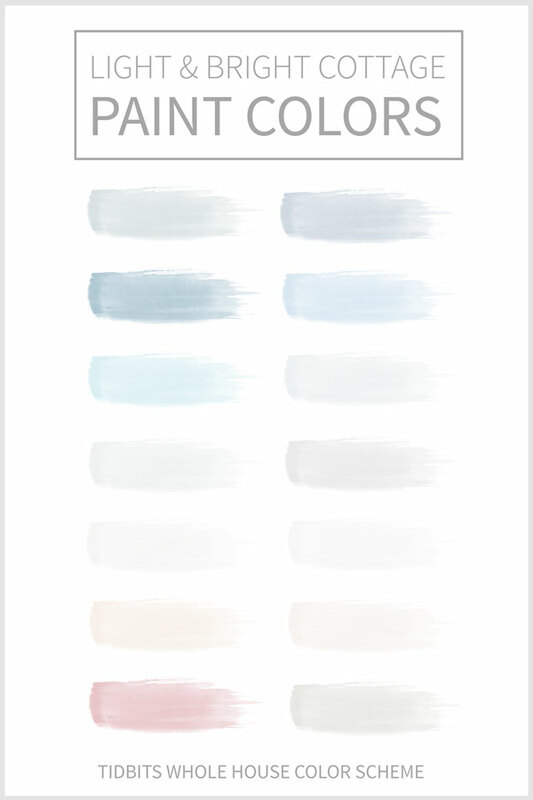 When even the color white has 524 varieties, how is anyone supposed to know which color is right for their walls?! Right? I’m not here to tell you some secret to sorting through these colors and all their undertones, but I am here to share the colors that have worked well for me in my home. I’m a rare breed who finds the plethora of paint samples much like a kid in a candy store. I truly enjoy sorting through them, and my method of madness is usually to just go with my gut. I’ve only had to go back for a different color once. 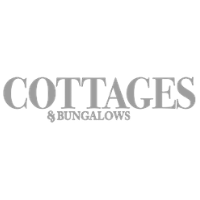 I’ve been asked for paint names on more occasions than I can count, and I’m glad to finally have this reference page for all of you who may need a little extra help and direction for choosing a beautiful light and bright paint color for your home. As you walk through the rooms in my home, note that I use the same white on my walls throughout. It’s a good crisp bright white, with slightly cool undertones. If you are also concerned about the sheen, I always use a semi-gloss on walls. Furniture is a different story. 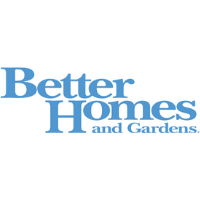 Benjamin Moore: Sterling / Half Tinted – a soft blue/gray used on my upper walls. I loved the color of this sample on the paint chip, but I knew it was darker than I wanted. By asking the paint store to half tint it, it is one of my favorites! 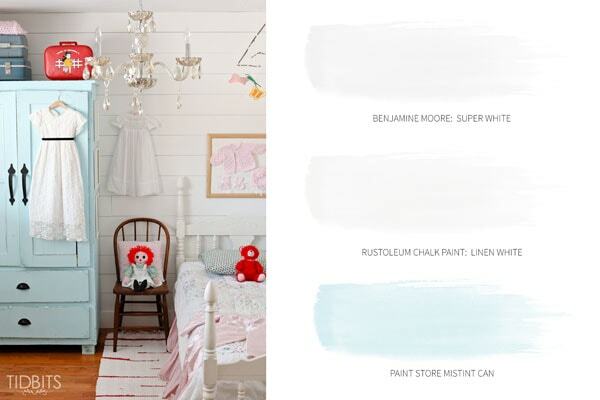 Benjamin Moore: Super White – used on my ceilings and lower wall with trim work. 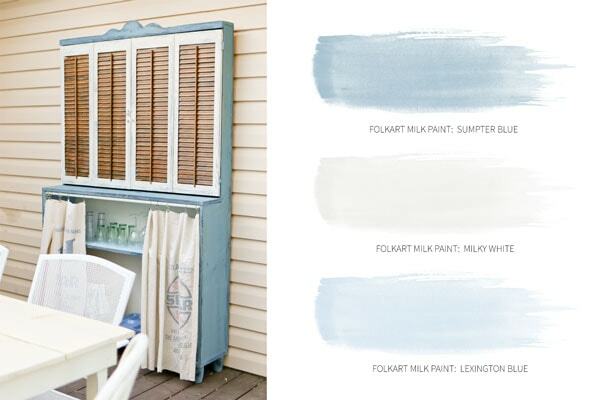 Miss Mustard Seed Milk Paint: Shutter Gray – A beautiful French Blue used for the up-cycled thrift store chair. Miss Mustard Seed Milk Paint: Farmhouse White – A slightly muddy white milk paint, great for using on furnishings where you want an old world chippy paint look, like seen on the footrest bench legs. 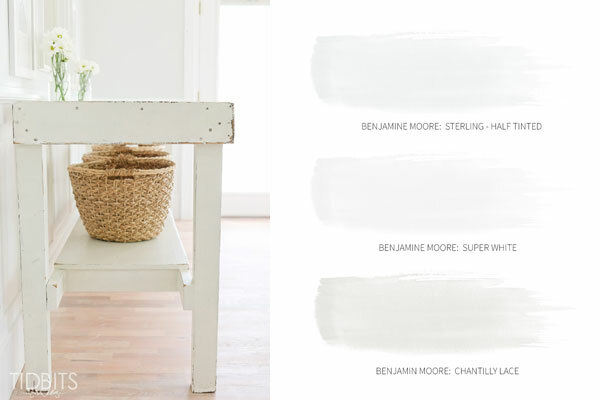 Benjamin Moore: Chantilly Lace – Another antique white that I used to layer over a bright white on the butcher block table. Finished with sanding. 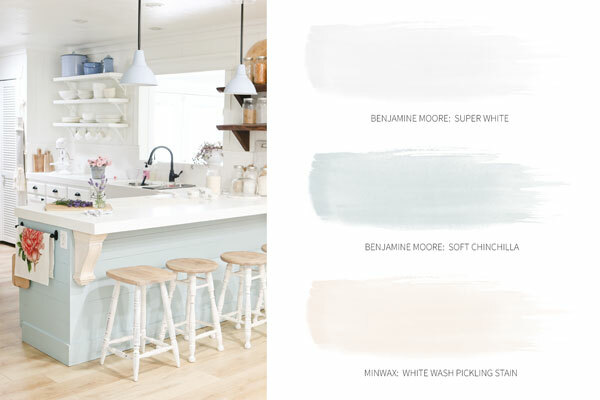 Benjamin Moore: Super White – Used for all walls and painted cabinets in our kitchen. 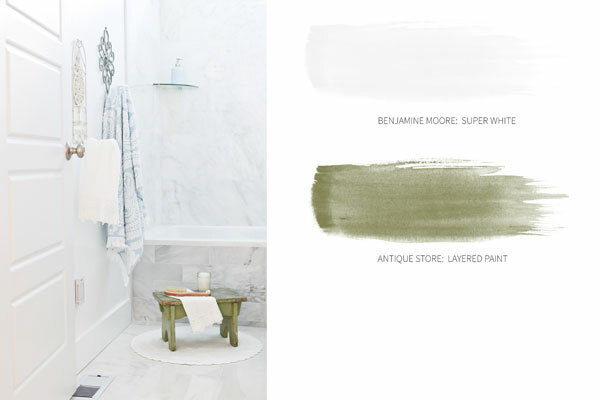 Benjamin Moore: Soft Chinchilla – a nice blue/green coastal color, used on the lower peninsula. Please note, I do brighten my images and this may appear lighter in the image than it is in real life. 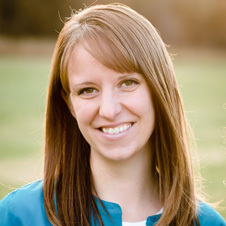 If you like the lighter version, I suggest a half-tint done on this color – which I may go and do myself! Minwax: White Wash Pickling Stain – Used on the tops of the up-cycled stools, and bar corbels. I love to use this to lighten woods. 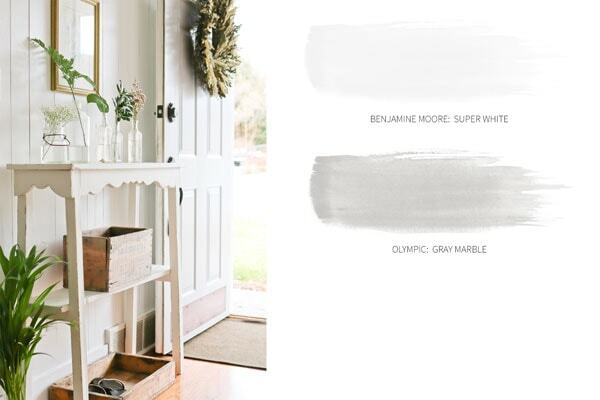 Benjamin Moore: Super White – Used on ceiling and lower wall trim work. 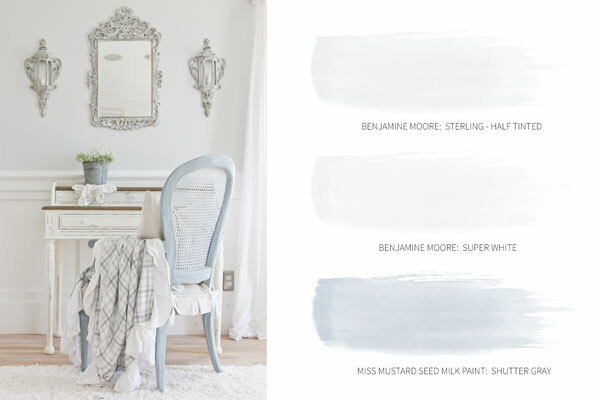 Benjamin Moore: Willow Springs – A silver blue/gray, used on upper walls. The original paint I choose that wasn’t quite working. I had the paint store fiddle with the color to to get it as close as they could to Willow Springs. It came out lovely. Miss Mustard Seed Milk Paint: Marzipan – Used for our custom made (by my husband) headboard. I layered it with Miss Mustard Seed White wax. 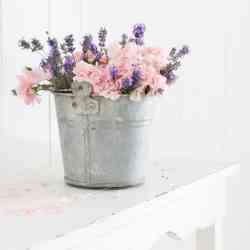 Rustoleum Chalk Paint: Linen White – Used for up-cycled nightstands. Works well over finished woods and sands well for a chippy look. 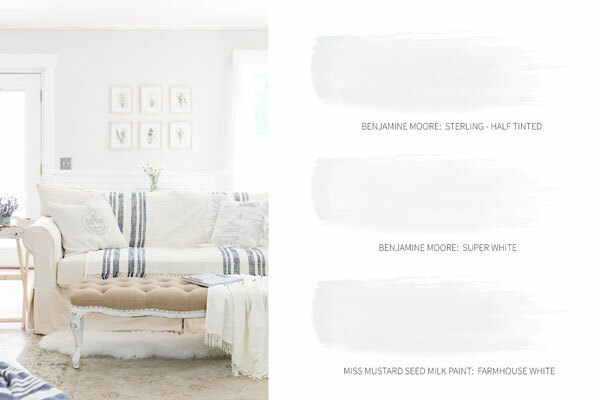 Benjamin Moore: Super White – Used on all walls and ceiling. 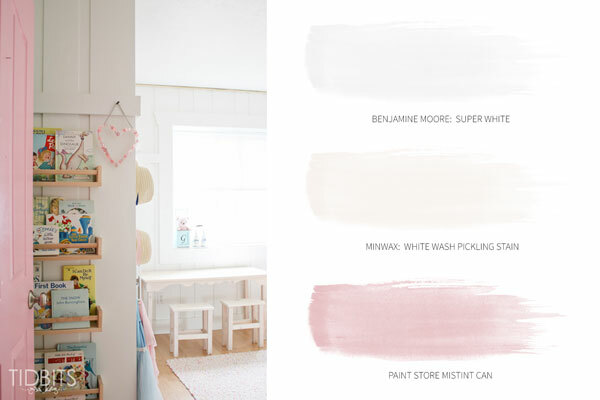 Minwax: White Wash Pickling Stain – Used on shiplapped pine wood flooring. “Custom” Mix and Match – “Custom” meaning I grabbed whatever blue and white paints I had and mixed them for a subtle blue for the husband built storage cupboard. 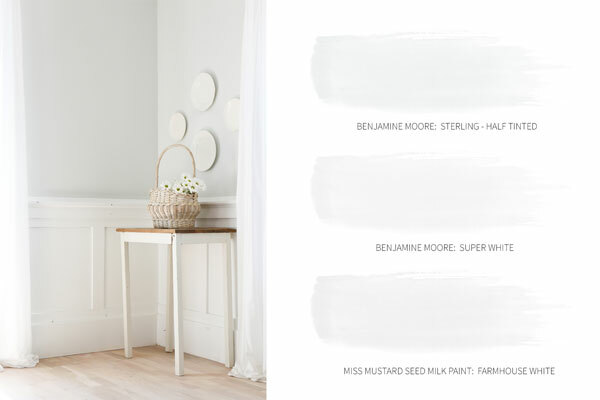 Benjamin Moore: Super White – All walls, ceiling, trim work. 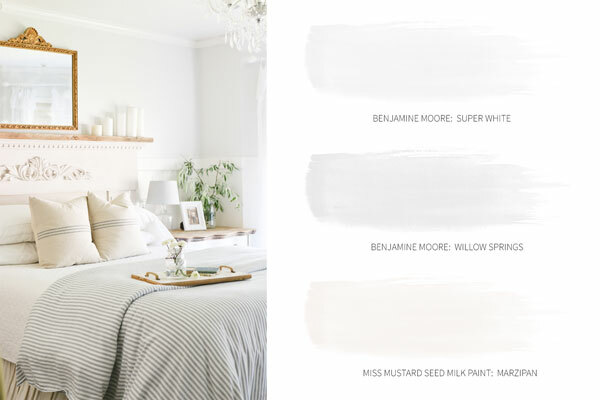 Benjamin Moore: Super White – Walls and ceiling. Rustoleum Chalk Paint: Linen White – Used for bed frame. 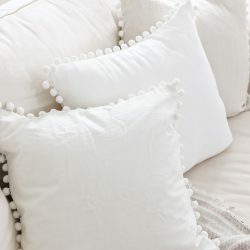 I love to use slightly different whites on furnishings in the room, to add a ever so subtle contrast to the walls. Paint Store Mistint Can – The blue on the armoire dresser was discovered on a discounted mistint can in the paint store, and I couldn’t get the name matched perfectly. When tackling a smaller project, I think looking for discounted paints is a big win! 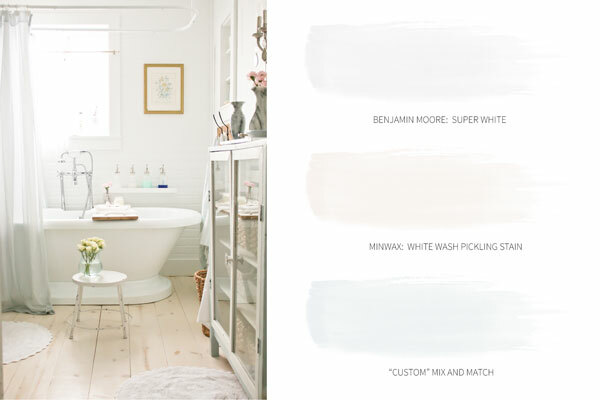 Benjamin Moore: Super White – Walls, ceiling and trimwork. Paint Store Mistint Can – Pink for door. Another small impact project, great for looking at discounted paints. 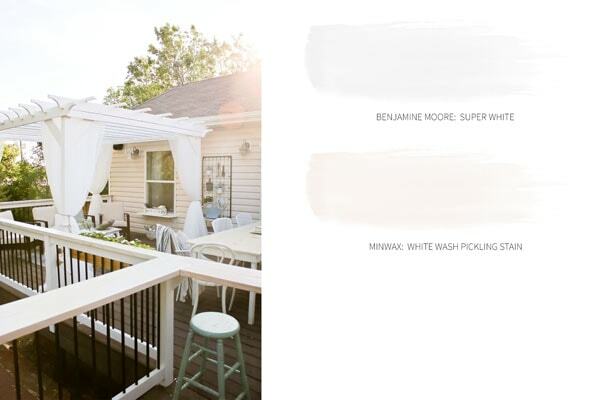 Benjamin Moore: Super White – Used on bottom railings and pergola. Minwax: White Wash Pickling Stain – Used on top deck railing and table. Folkart Milk Paint: Sumter Blue – The darker blue seen on this outdoor TV hutch. 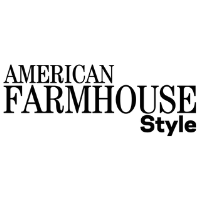 Folkart Milk Paint: Milky White – Used on the shutters and on the backing of the hutch. Folkart Milk Paint: Lexington Blue – Used on tops of the shelves, to add a variety of blue shades. 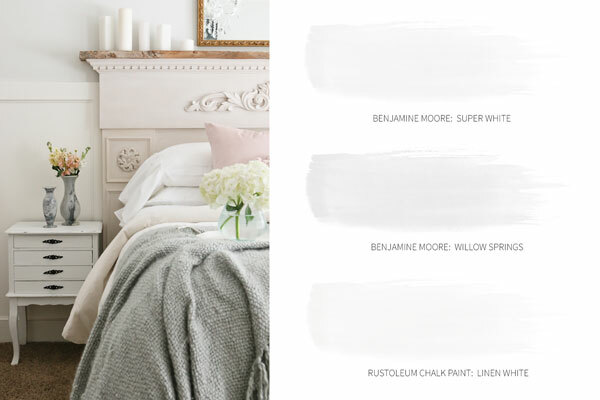 Benjamin Moore: Super White – Used on ceilings and walls and trim work. Olympic: Gray Marble – Used for the exterior on Front Door. I hope that covered all your paint questions for what you have seen in my home. If I missed any color you’ve wondered about in my images, please don’t hesitate to ask. 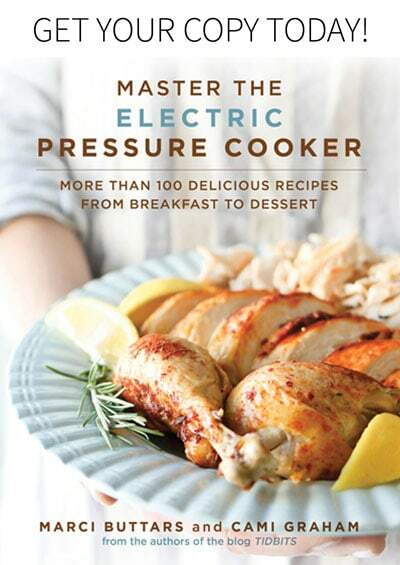 This post goes well with another one I wrote about 10 key elements for a light and bright home. Paint is really key! And now . 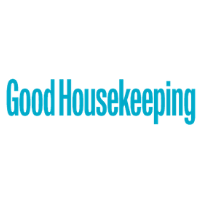 . . I’d love to hear what some of your favorite paint colors have been in your home! I love the light and bright look! You have an amazing eye for picking color palettes. Gotta love light and bright 😉 . Thanks for stopping by Lisa! Such a gorgeous reference sheet, pinning so I can have it for when I am stumped!!! thank you! That makes me so happy to hear! 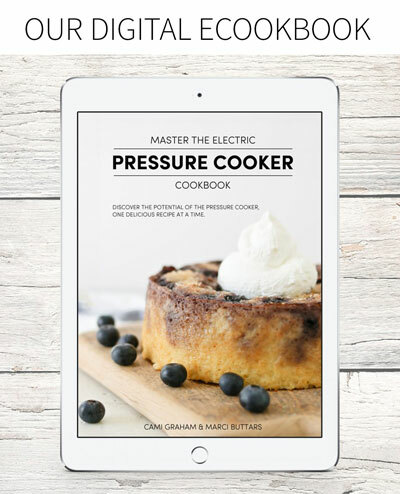 Thank you and I hope it is helpful! Yummy photos! The one thing I love about all of them is the light – they all have such great light. They looks so fresh. Thanks Kim! Exactly what I was going for! Beautiful and soft palette. I love looking at all the paint colors too! Love all of the colors in your home!!! Of course you picked amazing colors! Great post. Thank you Julie! I so appreciate it! amazing paint colors Cami! You definitely have a gift – love them all so much! 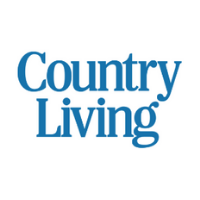 Christy recently posted…Designer Tip: Bring on the Vintage! It’s as if you chose these colors just for me!!! If I had a dream home to paint and fill, these are the colors I would use! We live in a Southwestern, Pueblo style home and it’s decorated as such so cottage wouldn’t work here but in my dreams…. 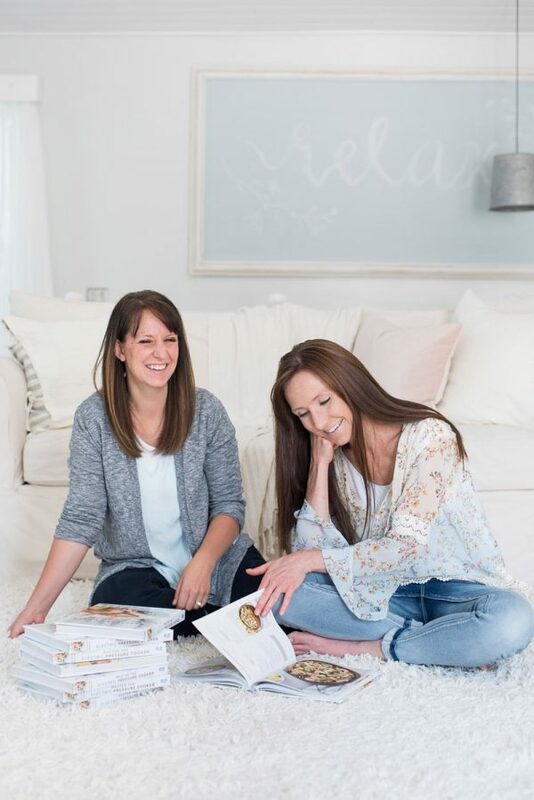 I love all the soft colors in your home, Cami. Thanks for sharing the names of all of them! You bet! Thanks for stopping by Jennifer! The combination of colors really won my heart .You have a good taste when it comes to colors all pictures are beautiful especially in kitchen I really love it.Great job!